Why Should You Invest in Metal Roofing and Reflective Coatings? / Blog / Roofing / Why Should You Invest in Metal Roofing and Reflective Coatings? Aside from providing year-round weather protection, your roofing system can also help you improve some of the aspects of your home. For one thing, it is a highly visible design element that can add to curb appeal by complementing your home’s architecture and color scheme. The right roofing material and enhancements can also help improve energy efficiency and thermal comfort. 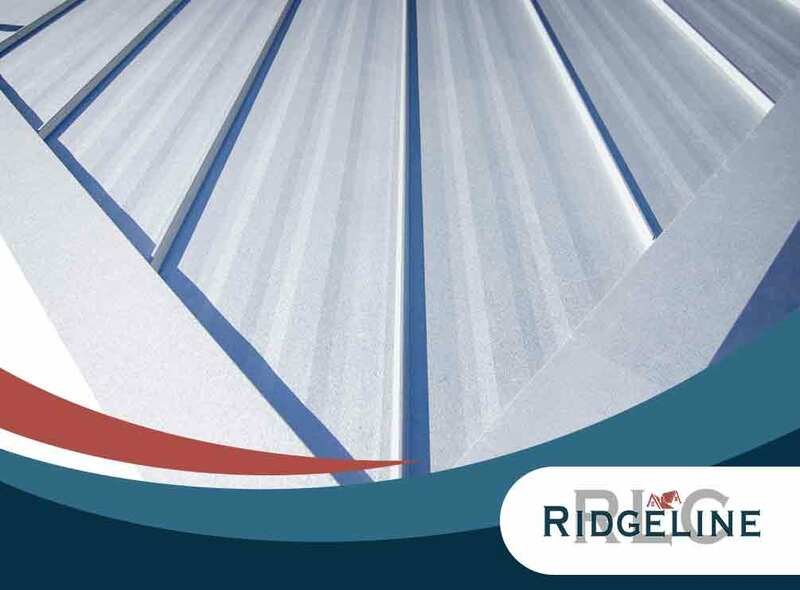 One of the leading residential and commercial roofing contractors in North and Central Alabama, Ridgeline Construction Roofing & Exteriors, goes into more detail about the benefits of metal roofing and reflective roof coatings. Greater Thermal Comfort. Metal roofing is fast gaining traction among homeowners in Alabama because of its sleek design and durability, but that’s not the only thing that makes this exceptional option stand out. Metal roofing has inherent reflective properties that help reduce the transfer of solar energy into your home. This allows for cooler, more comfortable living spaces. When a cool roof coating is applied, the reflective action is augmented further. Increased Energy Savings. Because of the superior reflective action of coated metal roofing, you can reduce the load on your air conditioning. It naturally cools your home, which means lower energy usage which, in turn, allows for reduced cooling costs. In fact, a metal roof augmented with cool roof coatings can help save your home up to 40% in air conditioning costs. At the same time, it provides excellent insulation during the colder months. Just make sure to work only with trusted metal roof coatings contractors for its installation and maintenance. Reduced Environmental Impact. Aside from being energy-savers, coated metal roofing systems are eco-friendly. They are fully recyclable at the end of their life, helping reduce landfill waste and your environmental footprint. When looking for roofing options that can provide a long-term return on investment, coated metal systems are the way to go. Ridgeline Construction Roofing & Exteriors isn’t just one of the premier gutter installation companies in the area – you can also count on us for your metal roofing and reflective coating needs. We represent some of the leading roof manufacturers in the country, allowing access to top-tier materials and solid warranties. With our experienced installers, we’ll also make sure the entire process proceeds without issue. Keep a more comfortable and energy-efficient home with our high-quality roofing solutions. Ridgeline Construction Roofing & Exteriors serves the areas in and around Athens, AL. Call us today at (855) 752-4621, or fill out this online form to schedule your free estimate. We’d love to hear from you!